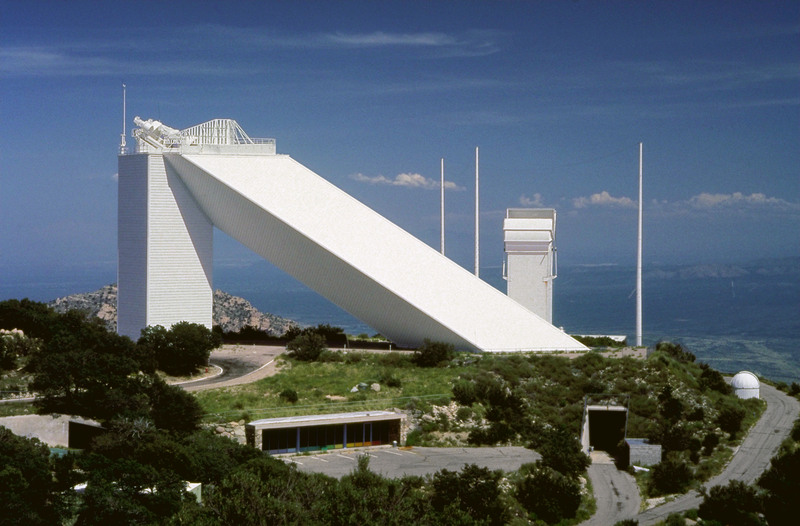 East Auxiliary and West Auxiliary Telescopes were made to complement the McMath-Pierce telescope. The East and West Auxiliaries have their own optical ports in the ceiling of the McMP Observing room so that their images can feed independent instruments in the observing room. All three of the McMP telescopes can be used fully independently of one another. 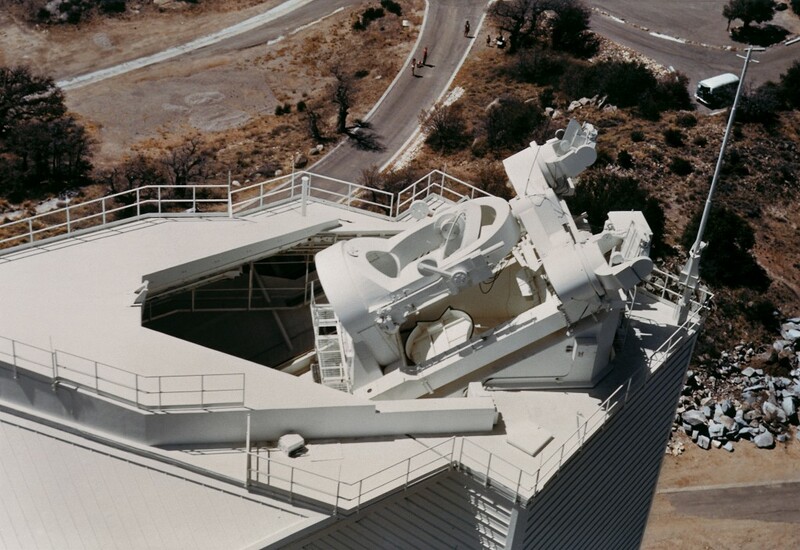 To read more about these telescopes, visit this page about the History of the McMath-Pierce telescope.